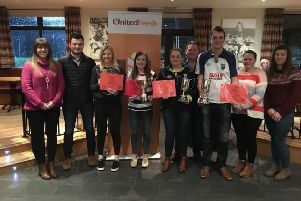 Bleary Young Farmers’ Club held their annual Bannville Bash on Saturday, February 2019 following Mullahead Ploughing Match. The club would like to thank all who attended as well as the Bannville House Hotel for hosting the event. 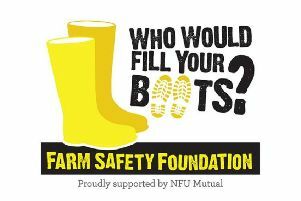 Bleary Young Farmers’ Club have an exciting few months ahead with upcoming competitions and events.